The future of technology and compliance is here to stay. 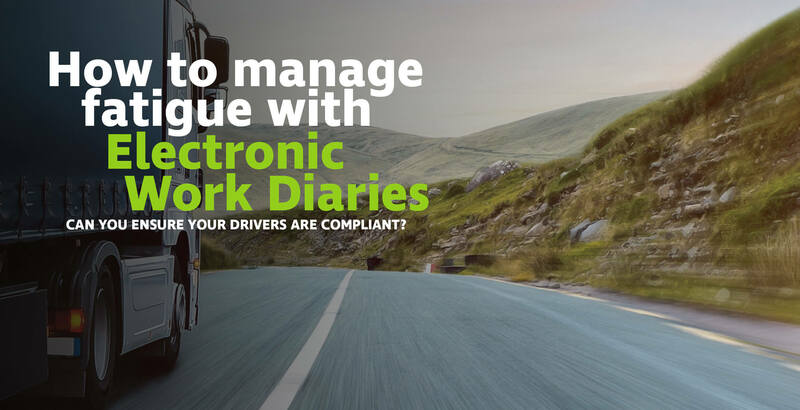 Utilised by some of Australia’s leading and most progressive transport and logistics operators, Sentinel, Teletrac Navman's Electronic Work Diary solution, doesn't just keep you compliant with NHVL, NHVAS and Chain of Responsibility (CoR) requirements. The benefits goes above and beyond to improve fleet-wide operations and make life easier for you, your drivers and the back office. Fatigue is one of the most highly regulated aspects of the transport industry and is a major concern in the road freight industry. In our recent benchmark survey, fatigue management remains a compliance concern for 69% of respondents and up to 72% of drivers experiencing fatigue on trips, yet it can be the most challenging to manage. The rules are complex and logbooks can be difficult to complete and keep up-to-date.